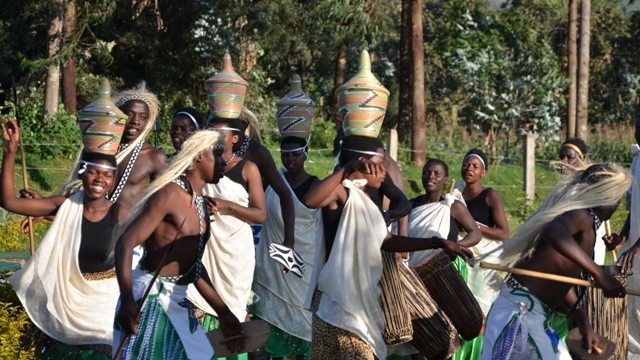 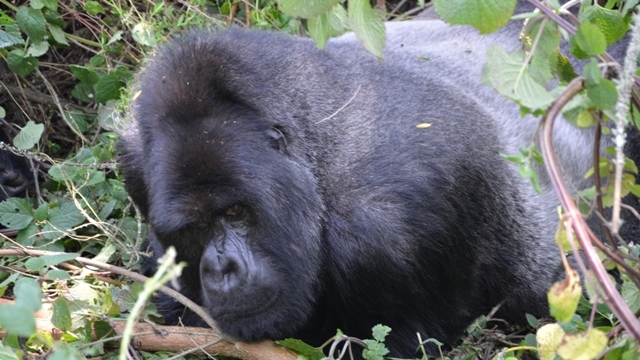 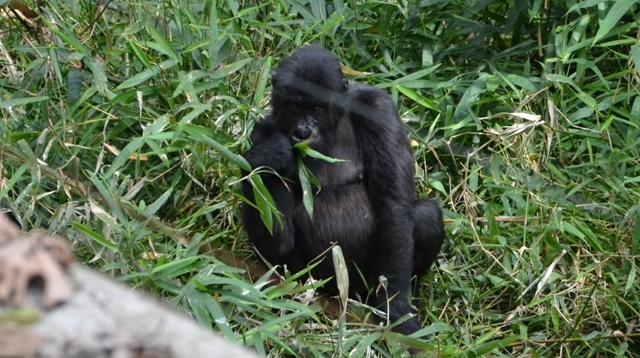 Most tourists come to Rwanda for the world famous gorilla trekking safaris in Volcanoes National Park. 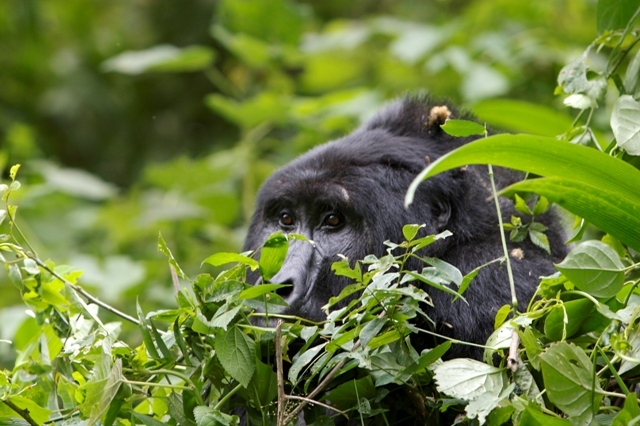 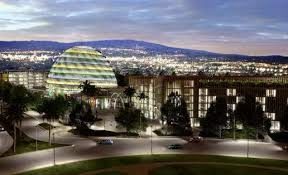 Yet, there is so much more to explore: bird watching, primate viewing, cultural tours, city tours. 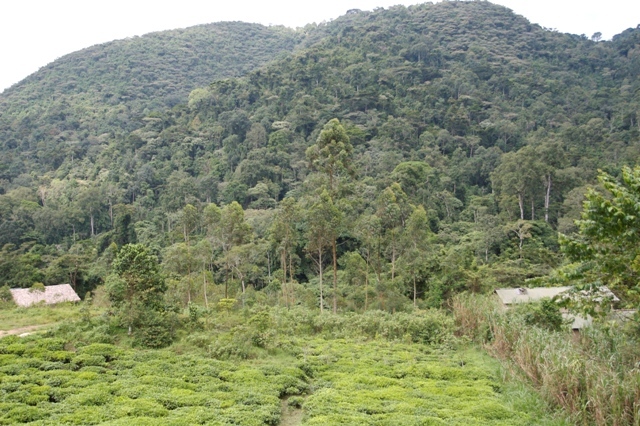 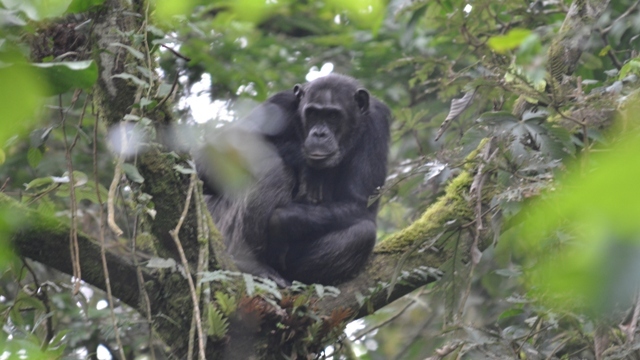 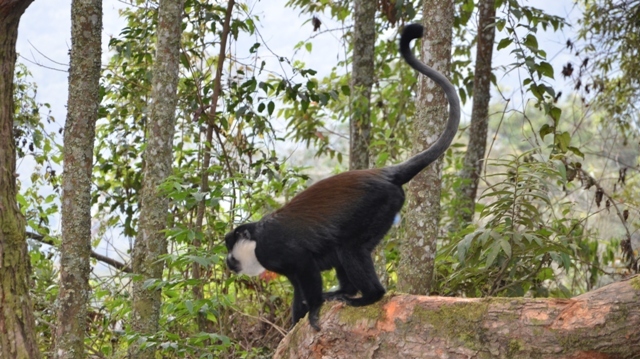 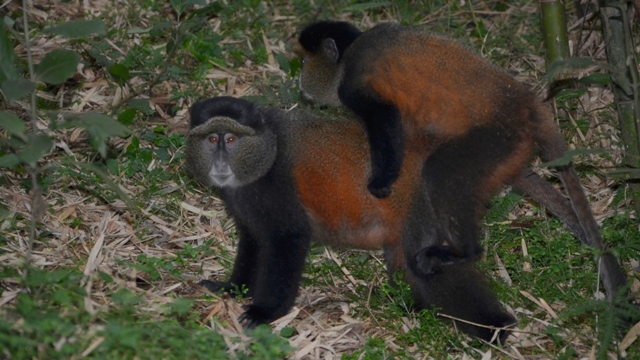 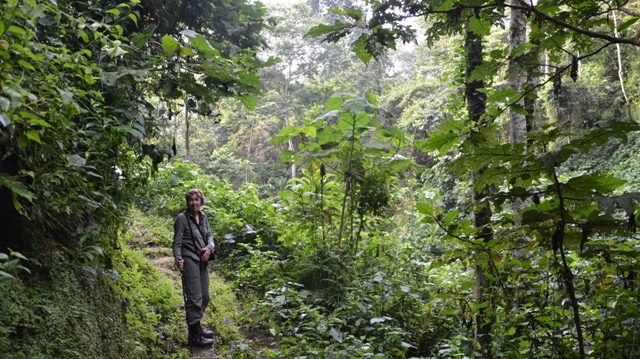 Nyunge Forest National Park, home to 10 primate species, also provides incredible nature walk, unparalleled chimpanzee tracking safaris and golden monkey sightings.